Second grade is when most kids start to feel more confident as students. For many second graders, this will be their third year at school, after stints in first grade and kindergarten. For others who may have attended preschool, it may be their fourth or fifth year of being in a school setting. School routines, such as group meetings, sharing stories, independent and group work, and transitioning between second-grade activities will feel familiar. Regardless of the amount of time your child has spent in school or a school-like setting, second grade will inevitably bring some challenges. Subjects such as math, reading, and writing will become more complicated. Homework will become more regular and require more time to do. Parents, this is a great time to set up a quiet homework area if you haven’t done so already. This general guideline lays out what you can expect to see in your second grader as he or she tackles math, reading and other subjects this school year. Be better able to concentrate on lessons for longer periods of time. Better navigate stumbling blocks and demonstrate increased patience and self-control. Read more by themselves. 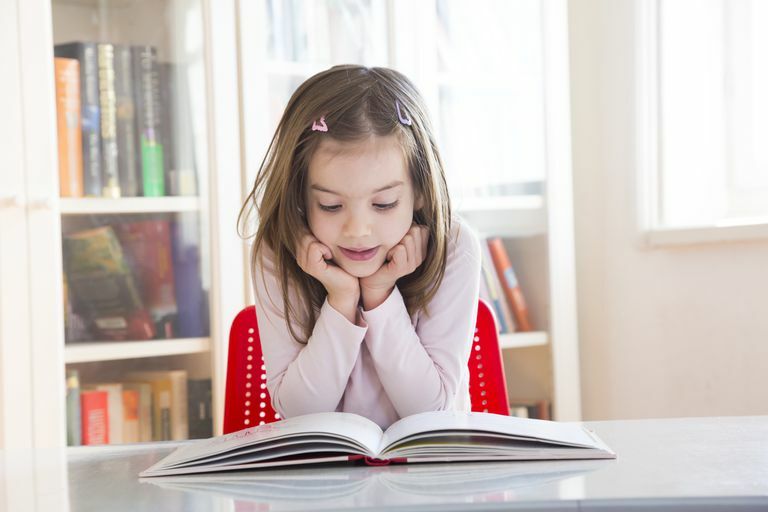 Storytime will most likely continue in second grade, but there will also be more of an emphasis on independent reading, both during school and as a part of homework. Read longer, more complicated stories, including age-appropriate chapter books. Predict what happens next in a story. Become a better speller. More emphasis will be placed on spelling increasingly complex words correctly. Spelling tests will be a regular part of second grade. Write longer and more complex essays and stories using correct spelling, punctuation, capitalization, and paragraphs. Write letters and/or keep a journal. Learn to identify parts of speech: noun, verb, adjective, etc. Understand place value of numbers (tens, hundreds, etc.). Be able to mentally add numbers up to 20. Handle more complicated addition and subtraction problems using methods of carrying and borrowing. Work on problem-solving with numbers. Be able to do on simple fractions. Tell time on an analog clock. Add and subtract money; learn how to make a change. Perform basic computer skills such as opening a new document, saving a file and using the Internet with a teacher’s help and guidance. Understand how the body works, such as the digestive system. Learn about other cultures from the past and present, such as indigenous cultures. Learn more about the earth such as studying landforms (geology) and continents (geography).